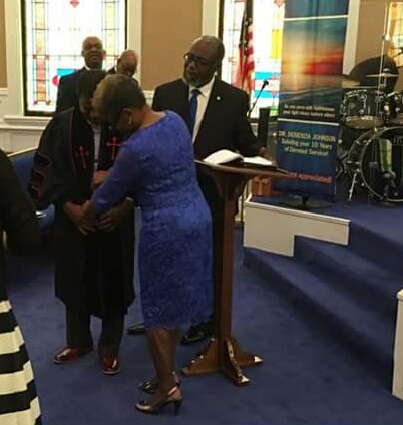 Americus, Georgia (April 23, 2017) – On Sunday, April 23, 2017, Dr. DeRienzia Johnson, First Lady Vernice Johnson, and First Son Joshua Johnson celebrated 10 years of faithful service to Bethesda Missionary Baptist Church in Americus, Georgia. Members of the Johnson family, church members, friends, and the Omicron Alpha Zeta Chapter, gave presentations of appreciation to Dr. Johnson, First Lady Johnson, and First Son Johnson. 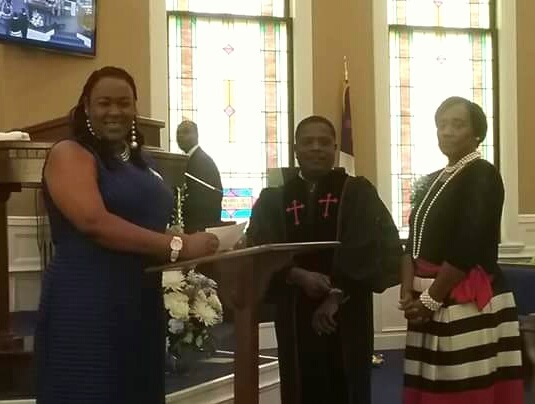 President Kina Davis delivered words of gratitude to Dr. Johnson for his 10-year collaboration with Zeta Phi Beta Sorority, Inc. Soror Robbie Latimore and Frater Frank Latimore adorned Dr. Johnson in his doctoral robe. 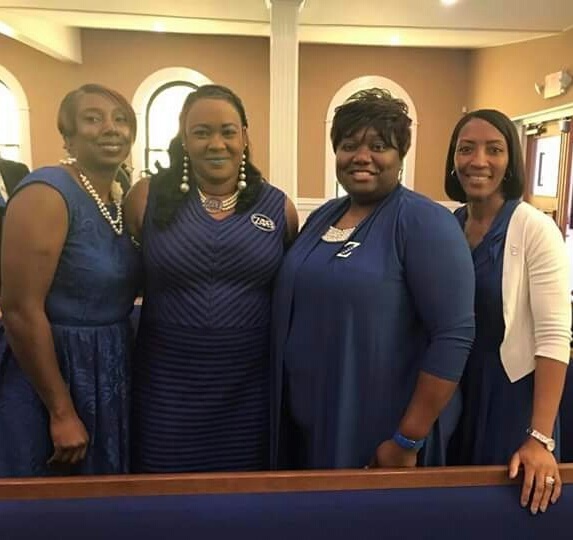 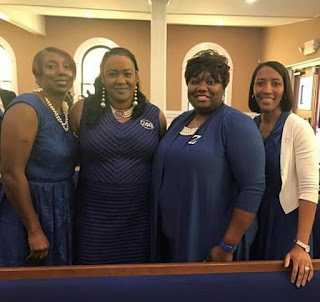 Zeta Phi Beta Sorority Omicron Alpha Zeta Chapter partners with Bethesda Missionary Baptist Church in numerous programs throughout the year including the Christmas Program for Approved Workmen Are Not Ashamed (AWANA) and Angel Tree® youth, the Back-to-School Bash, and Education Summits in Sumter County, Georgia.